Work was extra stressful today. It was raining hard also, so as expected traffic was horrible. Social media is rife with angst and sometimes I just want to look away but it's part of my job to be updated so I have no choice but to scroll, scroll, scroll. A lot of things are going wrong. 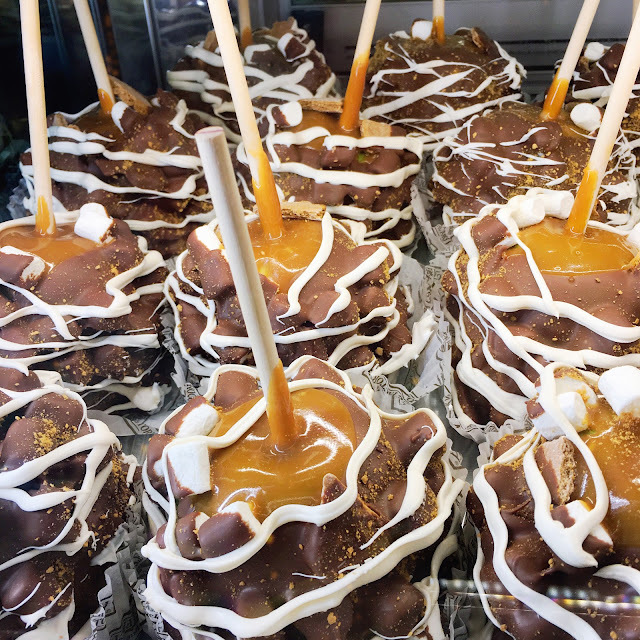 But, today, I tried caramel apples for the first time. Every thing was right with the world again.